The melting point and boiling point of Tungsten sheet are highest in all metals. There are three processing methods to produce tungsten sheet: hot rolling process, warm rolling process, cold rolling process. The processes of tungsten sheet production involve stamping, spinning, stretching, bending etc. 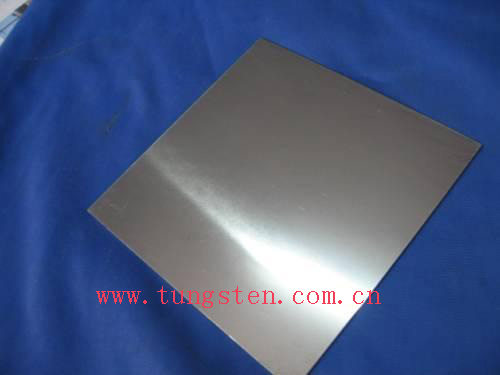 The tungsten sheet has the properties of high density, internal stable structure and high temperature resistance. We can produce the tungsten sheet's surface of matt, satin, gloss etc. 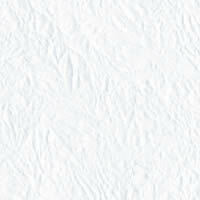 according to various thickness, width and rolling process. Tungsten sheet is widely used in rotating anode of X-ray tube, heating element in high-temperature furnace, reflective shield, cover of the sapphire growth furnace, heat tape, heat insulation screen, vacuum coating equipment, high-temperature resisting boat. We can produce the tungsten sheet according to your requirements. For more details about tungsten sheet, you can contact by telephone 86 592 5129696, or email to sales@chinatungsten.com sales@chinatungsten.com . Any enquiry or questions will be warmly welcomed.